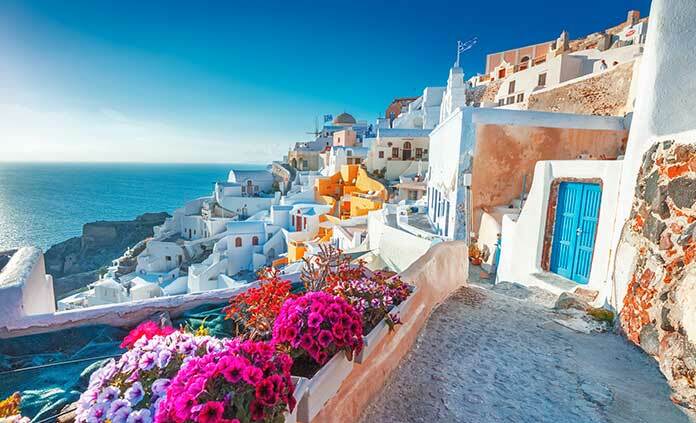 Few Mediterranean destinations can match the Greek islands of Crete and Santorini, with their ideal blends of untouched beauty, rich history, tranquil villages, sun-drenched beaches and warm friendly people. Best of all, whether you’re an avid cyclist or hiker or prefer more easygoing routes, our unique trips bring these spectacular islands within reach of all. With Backroads in Crete and Santorini, you venture deeper into Southern Europe, actively exploring unforgettable landscapes and cultural treasures that few travelers have had the chance to discover.